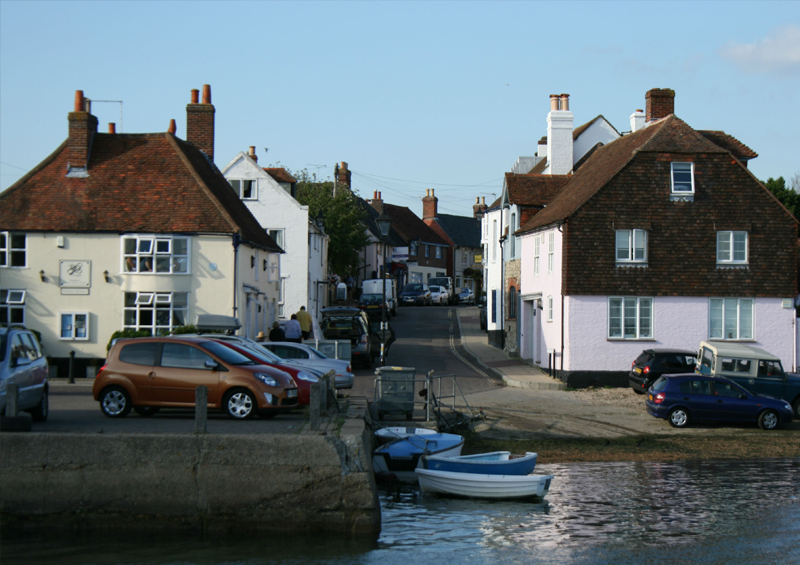 There is a range of marine businesses to be found at Emsworth Yacht Harbour – see the links below or go to the services page for more details. We offer fully serviced pontoon berths with a visitor pontoon and welcome annual berthholders, winter visitors and short term visiting boats. 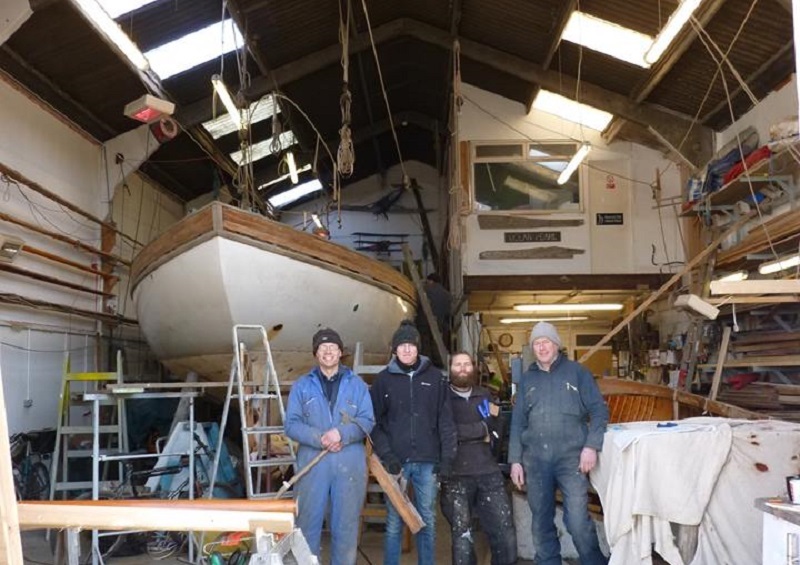 EYH is a family owned business, close to the facilities of Emsworth. We are a friendly community with a loyal customer base and strive to continually improve the services and facilities we offer. 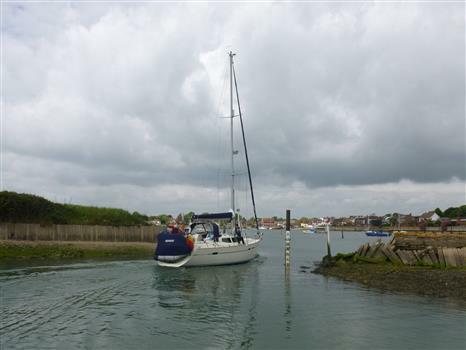 As an RYA Active Marina we run a series of events for berthholders during the year. We aim to provide good value for money but don’t take our word for it – please drop in and the Harbour Team will be happy to show you around. We have over 200 fully serviced pontoon berths arranged on five pontoons, A, B, C, D and Dock together with a visitor pontoon for several boats. All the pontoon walkways and fingers have been renewed since 2010. 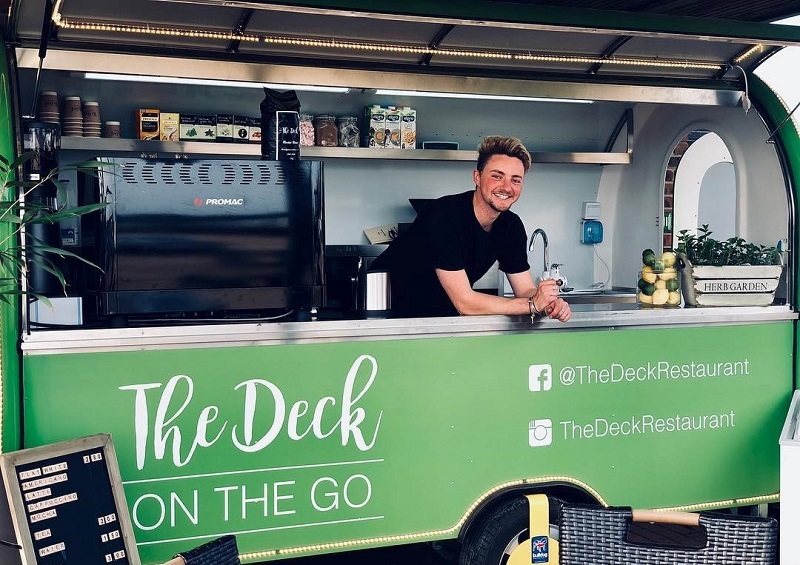 We have a number of wonderful tenants on site, including The Deck restaurant, shipwrights, engine repair and rigging services - to find out about the services they offer click on the details below. 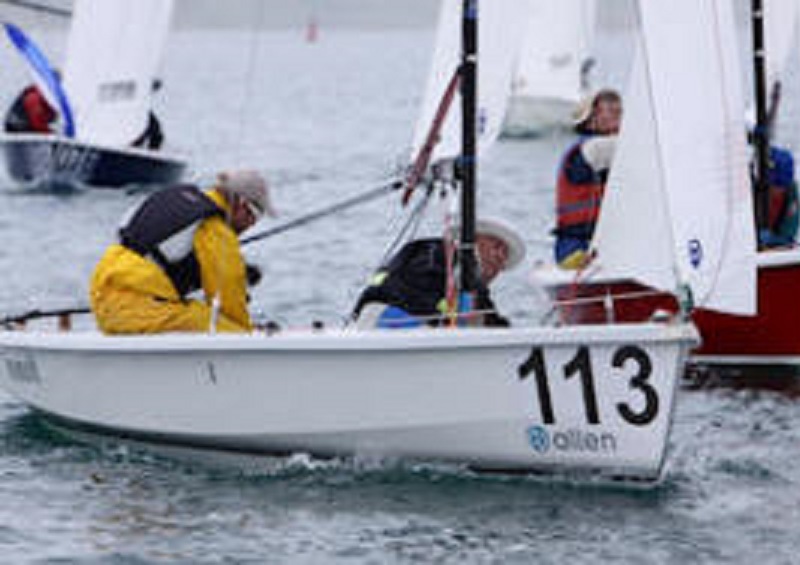 Ian Porter Sales Ltd is one of the longest established and most respected dinghy and small keelboat builders in the UK. Specialists in marine electrical engineering. With experience including motor yachts, Southerly yachts and Hugo Boss. 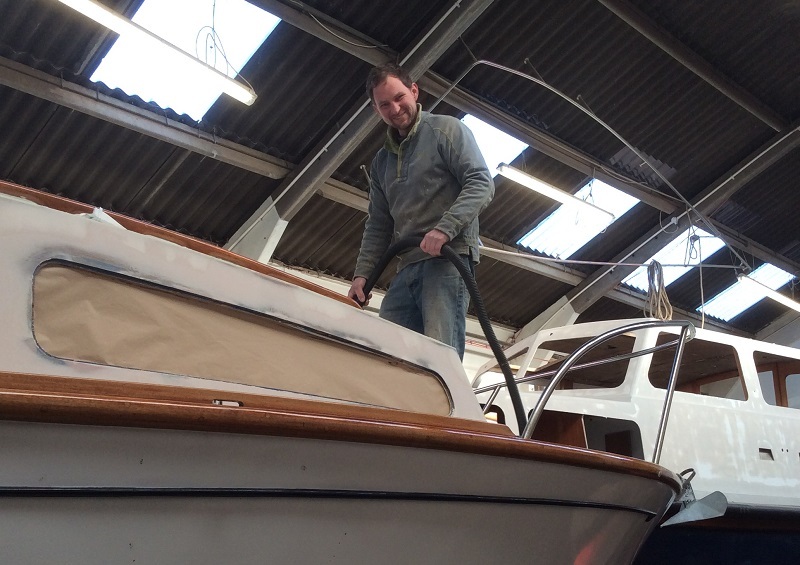 Shipwright who specialises in the restoration of all kinds of boat as well as bespoke joinery. 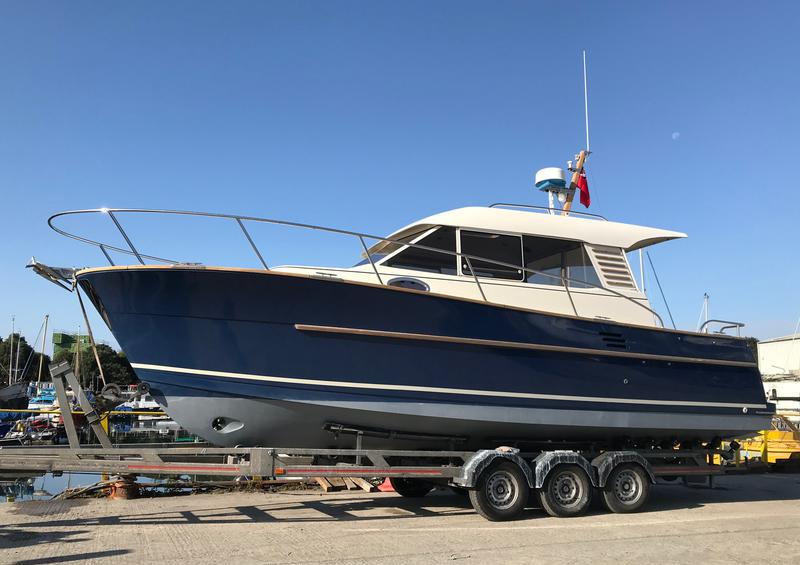 Ebbtide Yacht Brokers is an independent UK Yacht Brokerage specialising in both Sailing and Motor boats. This family business are specialists in stainless steel and aluminium metal working, established since 2005. Yacht restoration and repair, painting, spraying, polishing. Light engineering, welding, electrics. 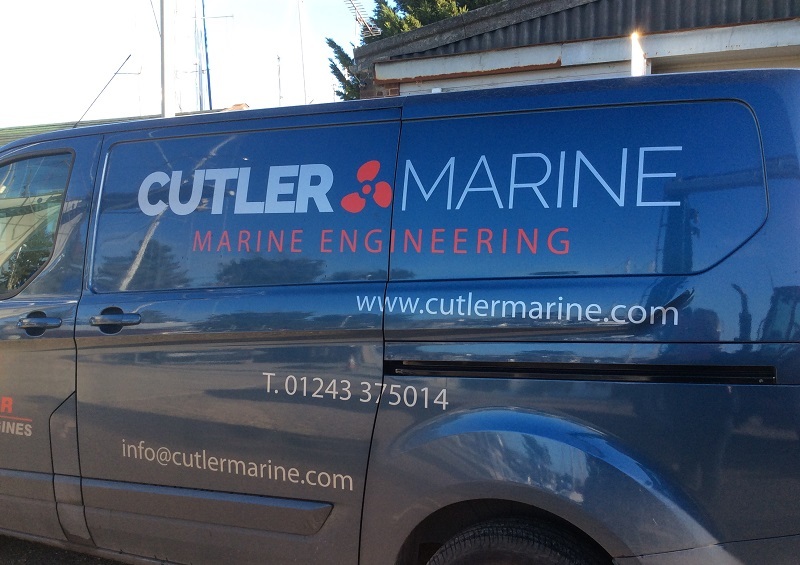 Cutler Marine Engineering provide full mechanical and electrical installation as well as servicing and ongoing support. Sunday roast dinners available weekly. Delicious locally sourced meat, veg and more. Booking advised to secure a table.